NUI Maynooth has appointed former Northern Ireland Police Ombudsman Nuala O'Loan as Chairman of its Governing Authority. Ms O'Loan is to take up the position immediately. She was the first Northern Ireland Police Ombudsman, serving from 2000 to 2007. A native of Hertfordshire, she is a qualified solicitor and was law lecturer at the University of Ulster until 1992. 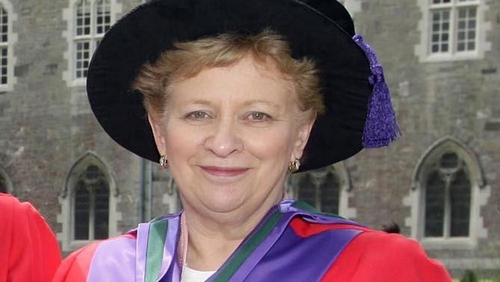 NUI Maynooth says as Chair of the Governing Authority of NUI Maynooth, she will play a key role in setting the strategic direction of the University. In a statement issued by the university, Ms O'Loan said it was a great honour to be invited to take on the role.